The Teton Counties of Idaho and Wyoming are teaming up for the safety effort. They hope it will calm nervy and irritable commuters bothered by skier triggered avalanches cascading across Highway 22. Avalanche beacon pickup and drop-off locations at the base of the pass on both sides will now be required stopping points for drivers on days deemed “Considerable” avalanche risk or higher by the Bridger Teton Avalanche Center. On such days, drivers will be required by county law in both states to display avalanche beacons on their dash boards. Additionally, the community organization, Alliance of Teton Backcountry Shredders, has started a “Know Before You Go to Work” campaign to help educate commuters about the risks of traveling the pass. The author eyes his favorite ski run, an avalanche path above Highway 22. The issue pits local leisurists against Jackson Hole’s work force who, for reasons unknown to this Journalist, have decided to live a state and a dangerous mountain pass away from their employers. 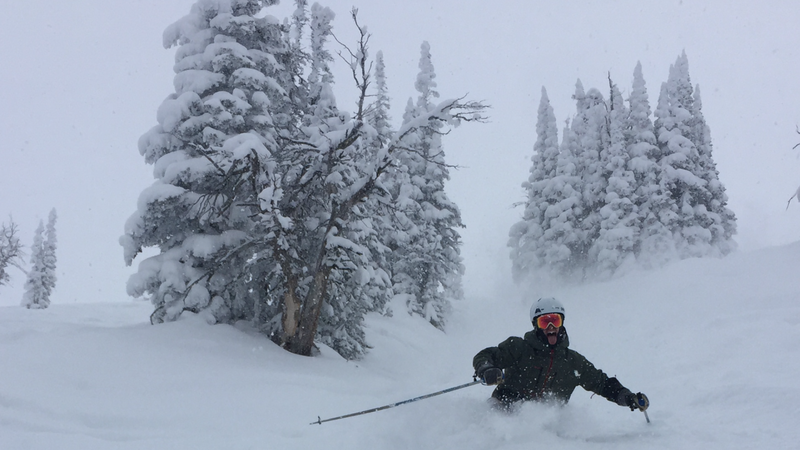 Leisurists, represented by the Alliance of Teton Backcountry Shredders, and their new, “Know Before You Go to Work” campaign claim that commuters simply need more education. Kanye vs The Grateful Dead from Sego Ski Co. on Vimeo. Kanye’s new album was released in Jackson Hole. He also recently went on a shopping spree at the thrift store in Driggs, which is where I plan to buy First Attempt inventory if we ever receive an order. Traditionally the Grateful Dead are the most popular band in town. This video explores a Teton adventure, which as always, includes a small dose of acapela renditions of Dead classics. 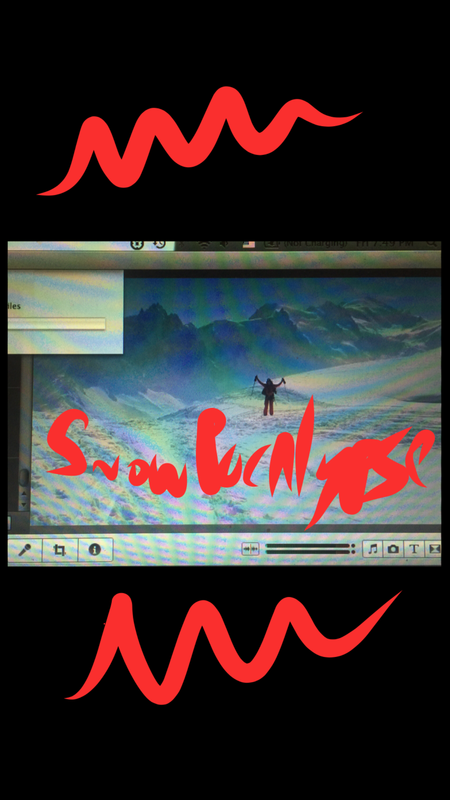 It also includes the new Ye, which will most likely be the go to for Teton skiers from now on. Recovery attire that’s comfortable and easy to wash.
for on-time spring outfit delivery, order now! The First First Attempt Outerwear team film is just weeks away. Stay tuned.